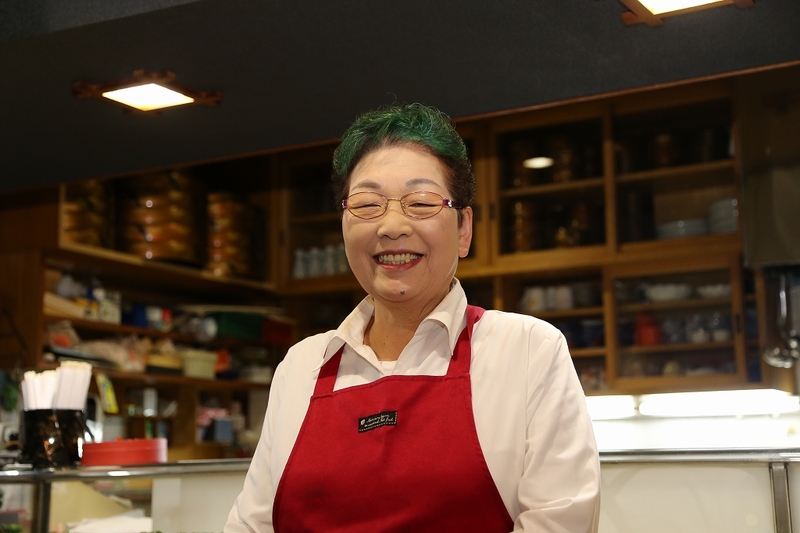 By making the most of Hokkaido’s climate and surroundings, delicious foods are being produced, skills from the pioneer period are being preserved and world-class items are being created. KAI headed out to the regions of Hokkaido to meet the professionals involved, and speak to them about the essence of their work and lives. 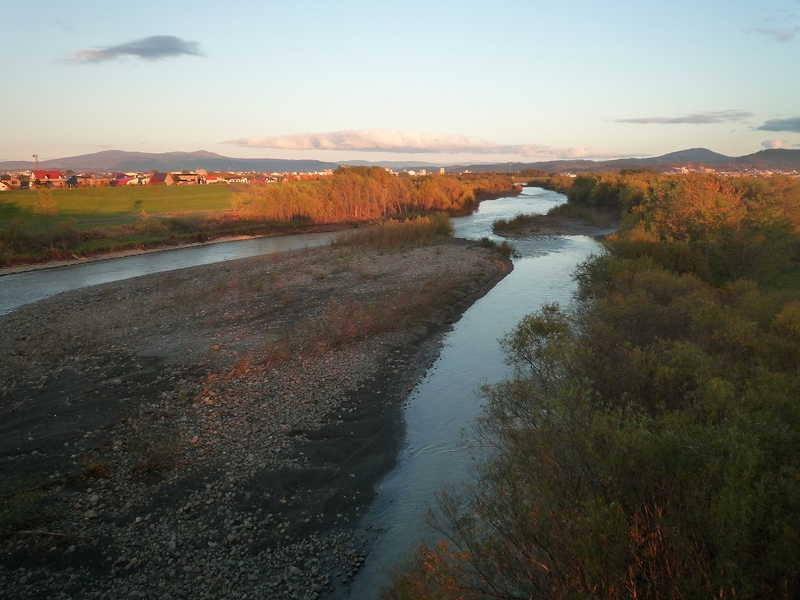 One of Hokkaido’s most prominent rice-producing regions, the town of Shintotsukawa was established when residents of Totsukawa Village in Nara prefecture moved to Hokkaido as pioneers in 1889. 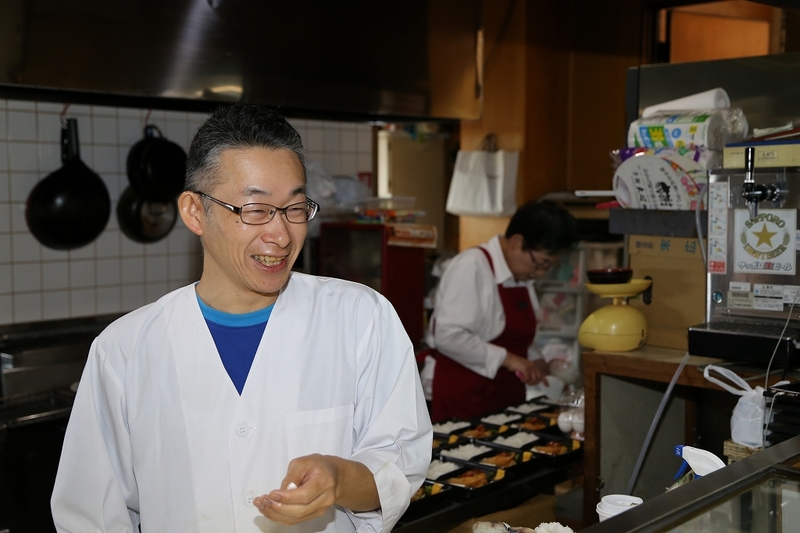 Sasa-zushi was born from hints provided by the local cuisine in Nara. The first time I ate Shintotsukawa’s sasa-zushi was six years ago. I had heard that the mackerel sushi wrapped in sasa (bamboo grass) was famous, so I visited Oumechaya. I was puzzled as to why mackerel was the choice of ingredient here in this inland town but all was revealed by the fact that Shintotsukawa’s “mother village” was the village of Totsukawa in Nara prefecture. 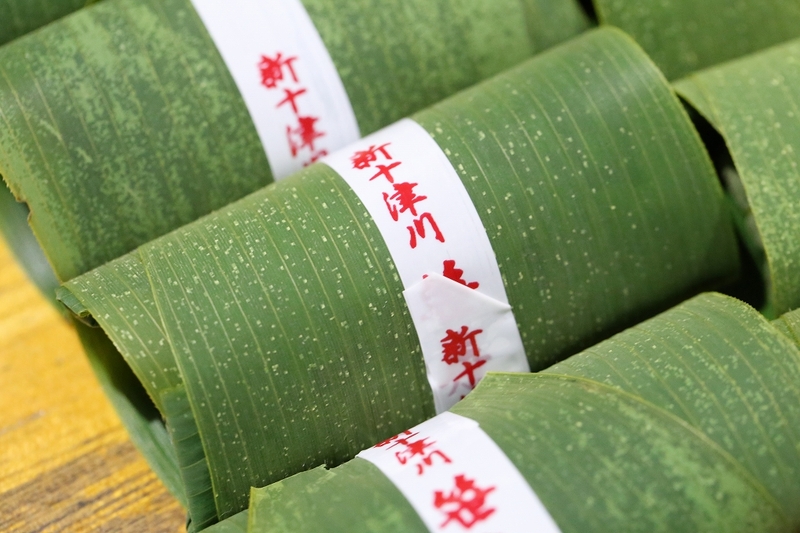 There is no sea in Nara, either, but mackerel wrapped in persimmon leaves has been a familiar feast at summer and autumn festivals there since the Edo period. 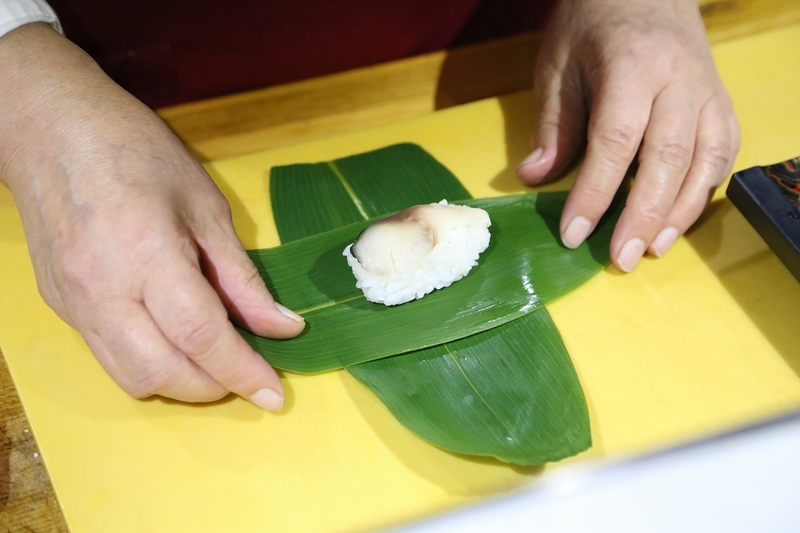 Because of its distance of Nara from the sea, the mackerel was sprinkled with salt before being transported, and then the thinly sliced salted mackerel was eaten as a topping on bite-sized balls of rice. Before long, these were wrapped in persimmon leaves, which possessed a sterilizing effect. Sasa-zushi was born approximately 30 year ago. The Shintotsukawa General Promotion Agency completed its processing center in 1989 and began selling boiled bamboo grass collected from the town’s mountain woodlands and sorted by size, to sushi and seafood restaurants outside Hokkaido, under the name of “Toppu-zasa”. Kawahara Tokino’s late husband, Komaji was the person who wondered if that bamboo grass could be used to create a specialty product from the town. “Various samples were made and it was found that mackerel best matched the vinegared rice and aroma of the bamboo grass,” says Tokino. 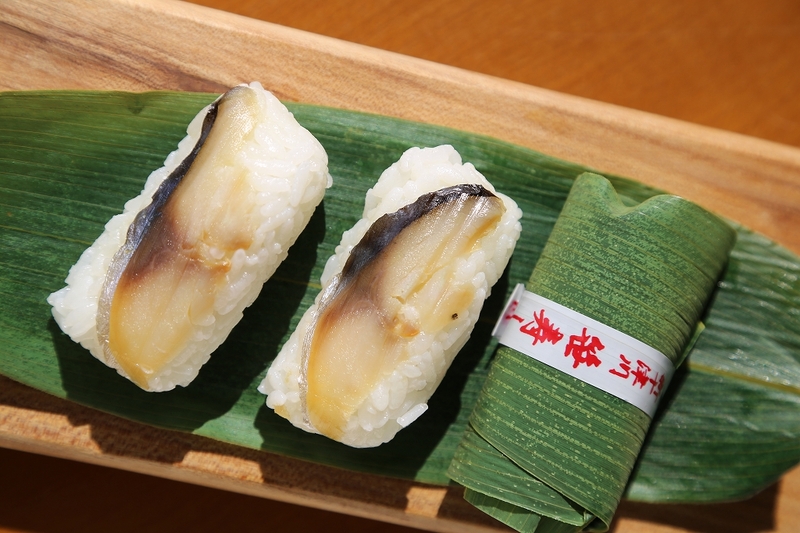 Plump mackerel from Hachinohe in Aomori prefecture is used; the rice is locally produced Nanatsu-boshi. 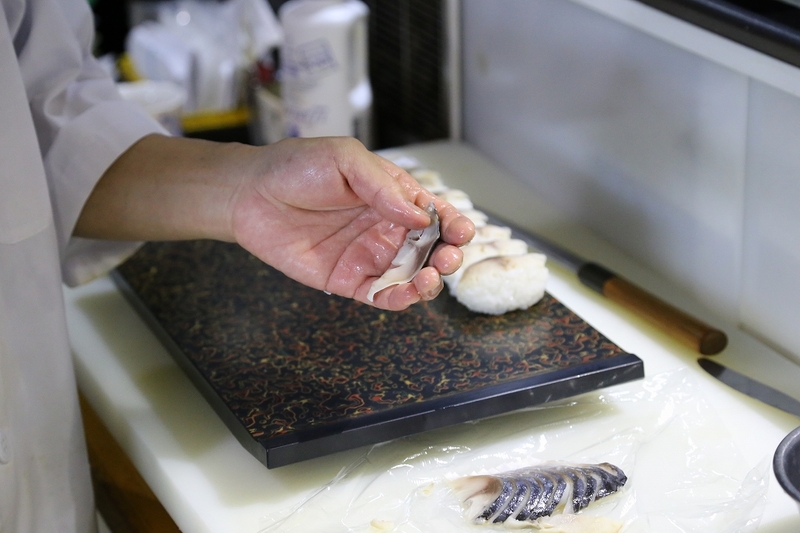 Sasa-zushi tastes better when it has been left to stand than it does when it’s freshly made. 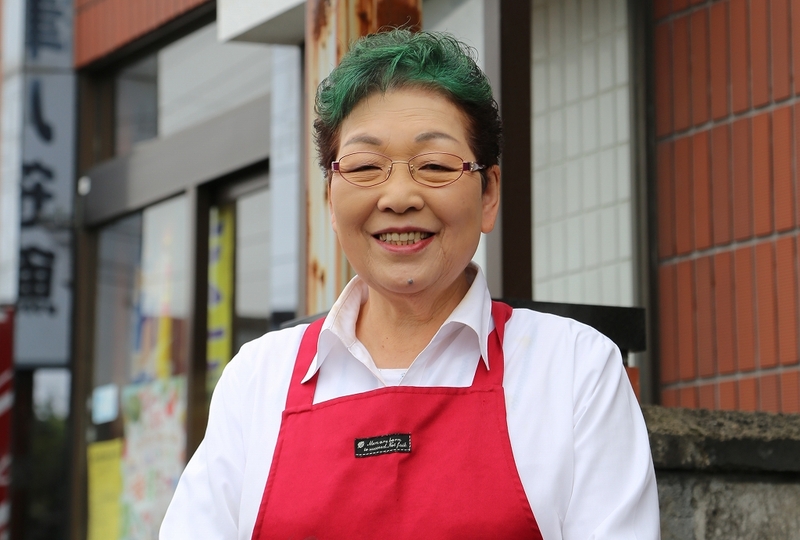 When large amounts are made, Tokino’s son Yuusaku, who works in Takikawa, helps out.